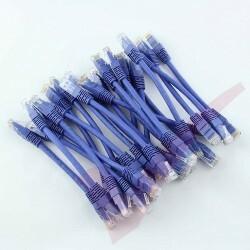 Cat5e Certified 24Awg - 100% Copper! 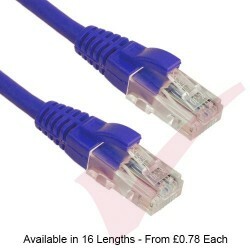 These Category5e UL Certified 100% Cu Bare Copper (7/0.2) Patch Cables have a PVC outer sheath (jacket) and twisted stranded cores providing highly flexible Cables for a wide variety of RJ45 installations. 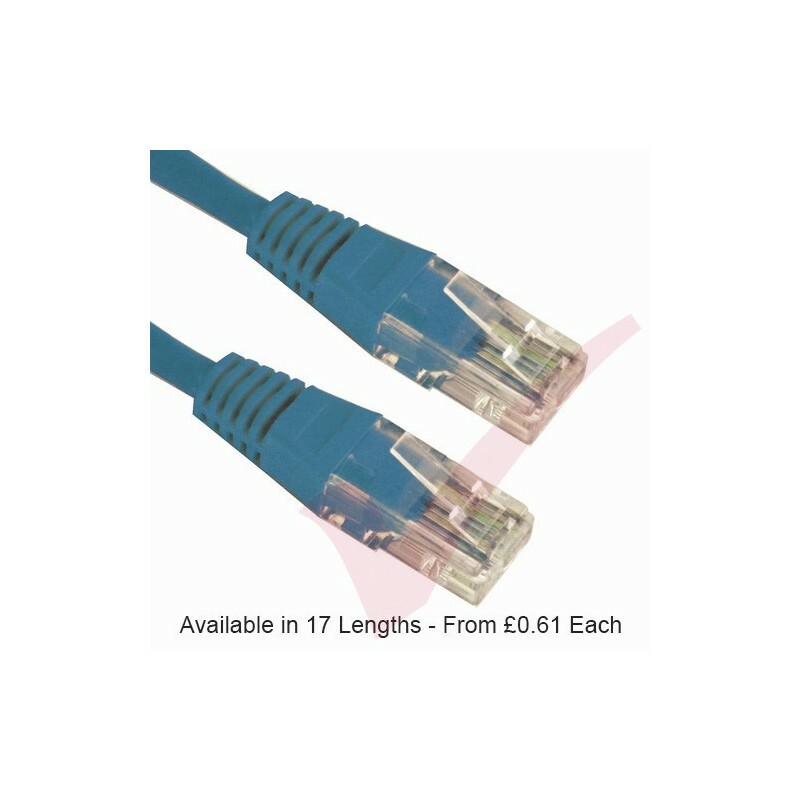 Its injection flush moulded low profile boot with strain relief, make them ideal Cables for all Gigabit patching from the network core and out to the edge. 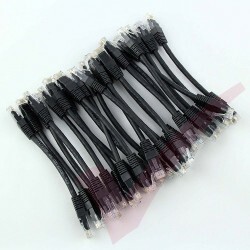 The 24Awg High Grade construction provides an extremely robust and versatile product for use across an array of IT technologies including Power Over Ethernet Switching, WiFi AP's, CCTV and Server/PC hardware. 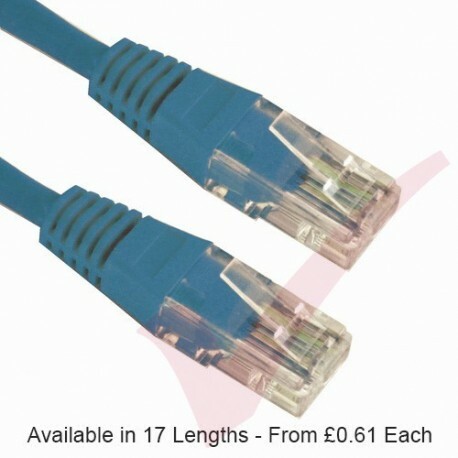 Available in 18 lengths and up to 11 colours for next day delivery from our local stock. 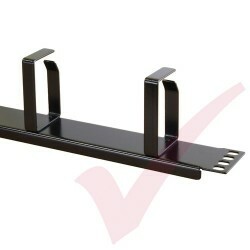 Four further quantity breaks are available if you are bulk purchasing this product. 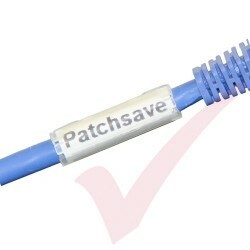 Patchsave supply the UK's widest range of both UTP & FTP patch leads in many different constructions, materials and lengths from an array of industry leading manufacturers and distributors to match your exact cabling system or application standards. Each cable is individually packed and coiled, supplied in packs of 10 for easy storage and clearly labelled with the product length on the outer packaging. Please call our sales & technical teams as they are always on hand to offer industry advice and guidance to ensure that you receive the right products at the best price. 24AWG cable thickness (printed on sheath) with Unshielded RJ45 50u" Micron Gold Plate Connectors. 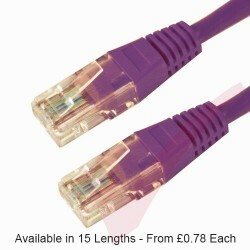 8 Coloured Strands (4 Pairs) straight through lead certified to Gigabit 10/100/1000Base-T(X)standards. 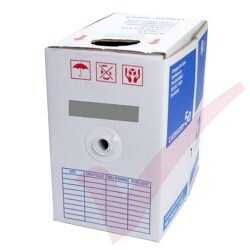 Manufactured and tested to ISO/IEC 11801 Class D+ & ANSI/TIA/EIA for standards enhanced performance and independently. 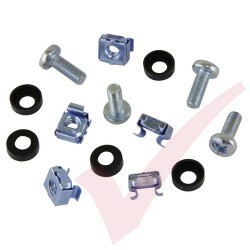 Construction 7/0.2 with Tensile strength of Min 1.682 Kg/mm2 with overall lead Diameter of 5.3mm.